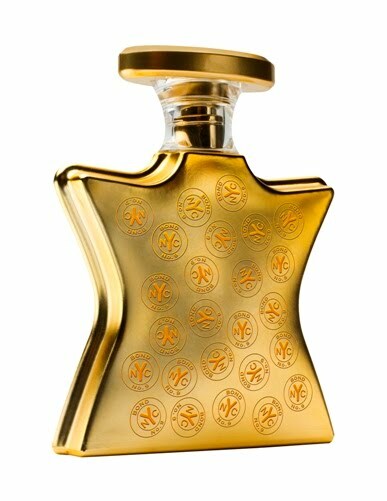 * Bond No 9 Signature Perfume is billed as “A New York Oud” – which is kind of confusing since there is another Bond fragrance called “New York Oud.” To clarify, Signature is in the gold bottle and New York Oud is in the silver bottle. This review is of the gold bottle. * The scent kicks off with a rose surrounded by a lot of musk. It starts quite strong and projects a lot in the opening phase. * After about twenty minutes, when the top starts to calm down, oud begins to make its presence known. It gradually increases in intensity until it dominates. * The oud becomes bitter but then is joined by an almondy clove note which starts to balance it out. * The website describes this fragrance as “The Arabian Nights come to Noho.” I guess I kind of agree in that the fragrance is an Americanized version of oud. Summary: Although I really like Signature a lot, the longevity surprised me. At 30% concentration, I would expect it to last longer than five hours on my skin. It seems like a simple fragrance, but each step is complex in its layers. If you are looking for an oud fragrance, this is one that is worth testing.